In the immediate aftermath of the American missile strike against Syria, Prime Minister Trudeau announced that Canada “fully supports” the U.S. in its “limited and focused action to degrade” the Syrian government’s chemical weapons capability. Many Canadians appear to think that this was the right call, given the heinous nature of the chemical weapons attacks in Syria. But the U.S. missile strikes violated international law, and weakened the international rule of law. 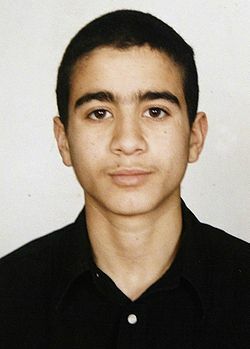 Canada’s swift and strong support for those unlawful acts will in turn do further harm to the international law system. That is not at all consistent with Canada’s traditional support for international law. It was not necessary, and the Canadian government should re-consider such support for future American unilateral attacks. Let us begin with the question of legality. Article 2(4) of The United Nations Charter and customary international law provide for a strict prohibition against the use of force against other states. There are only two exceptions to that prohibition, permitting states to use force either in individual or collective self-defense (Article 51), or when authorized to do so by the UN Security Council for purposes of maintaining or restoring international peace and security (Articles 39 and 42). 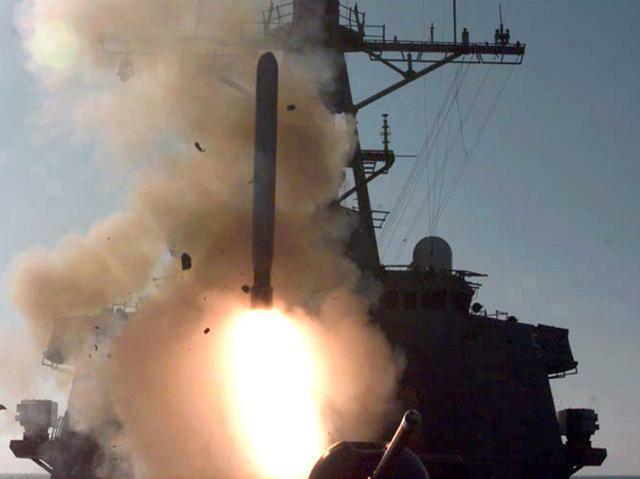 There is an amazingly strong consensus among international law scholars, even within the United States, that the U.S. missile strikes constituted a clear violation of the prohibition against the use of force. These views have been articulated in such renowned national security and international law blog sites as Lawfare, Just Security, EJILTalk!, and Opinio Juris. Such a consensus is remarkable given how divided opinion has been on the invasion of Iraq, drone strikes in Yemen and Pakistan, or even the American strikes within Syria against ISIS. There is so little disagreement on these recent strikes, however, because there is virtually no plausible argument that they satisfy either of the established exceptions. Defenders of Article 9 of the Constitution of Japan, which renounces the use of force and prohibits the maintenance of armed forces, have consistently worked to block any and all attempts to amend the provision. The government of Japan, having purported to “reinterpret” the provision in 2015, is now well positioned to finally achieve its goal of forcing some form of amendment. This article argues that the champions of Article 9 must, in order to save its most successful and core features, begin to develop alternative proposals for its amendment. The article begins with a review of the meaning and operation of Article 9. It notes that the first paragraph, Article 9(1) (which is the prohibition on the use of force), is a clear constitutional rule that has effectively constrained government policy, but that the second paragraph, Article 9(2) (which prohibits the maintenance of armed forces and denies the rights of belligerency), has been transformed into an ambiguous standard that has been increasingly ineffective, and has given rise to a dangerous gap between norm and reality. In arguing why Article 9 should be amended, the article explains the weaknesses in the provision that arise from the ambiguity and ineffectiveness of Article 9(2), analyzes the significant dangers inherent in the government amendment proposals, and the harm that will be done by the “reinterpretation” if it is not replaced by way of amendment. In explaining how to amend Article 9, the article provides draft language as a starting point for debate. It is designed to preserve and clarify the constraints on the use of force; eliminate the harmful gap between the current reality and the constitutional language, and establish civilian control and clear separation of powers in national security decision-making; and clarify the role of judicial review in enforcing the provision. The government of Japan has purported to reinterpret the famous war-renouncing provision of the Constitution in a controversial process that deliberately circumvented the formal amendment procedure. This article argues that these developments should be of great interest to constitutional law scholars in America because they bring into sharp focus issues that remain underdeveloped and unresolved in the debate over informal amendment. Theories on informal amendment suggest that there are some constitutional changes that exceed the reasonable range of normal interpretive development, but which are not implemented through formal amendment procedures. The existence, scope, and legitimacy of such informal amendments remains hotly contested. This article focuses on the key issue of legitimacy. 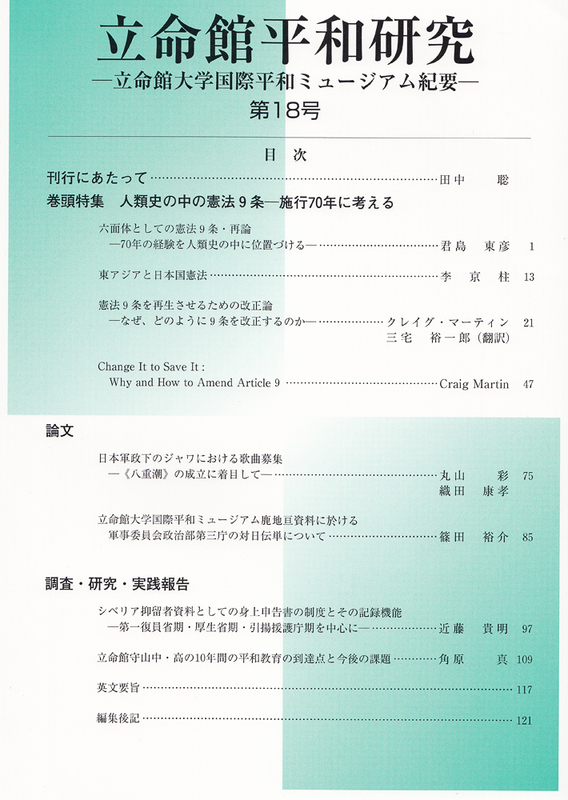 It uses the Japanese reinterpretation as the context in which to explore the relationship among three suggested factors affecting the legitimacy of informal amendment, namely: the public ratification of the change; the intent of the agents of the change; and the passage of time. 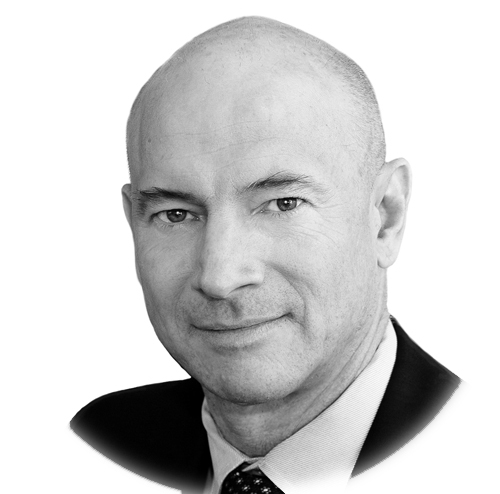 It also suggests a new way of conceptualizing the relationship among authority, legitimacy, and time in thinking about informal amendments, in that the level of constitutional authority and degree of legitimacy that may be enjoyed by contested changes will begin to diverge with the passage of time. 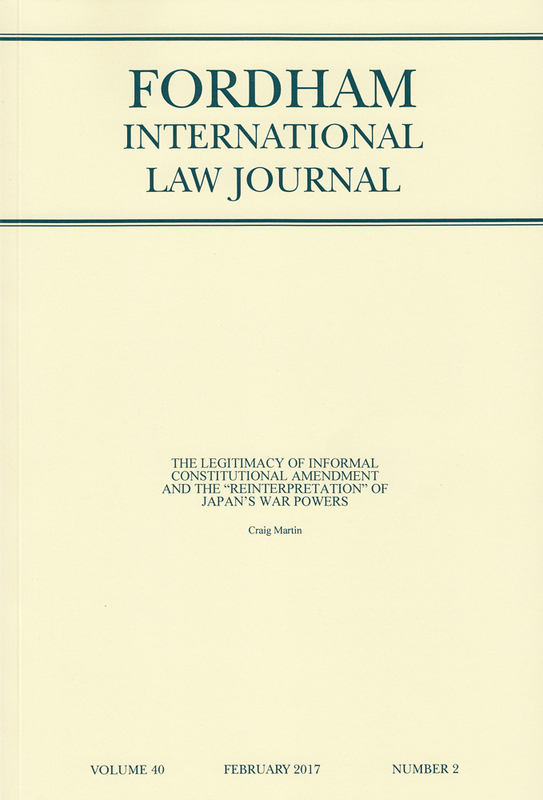 The article argues that deliberate attempts to effect significant constitutional change in a manner calculated to circumvent the formal amendment process—such as the Abe government’s reinterpretation effort in Japan—are prima facie unauthorized and illegitimate at the time they occur. Moreover, only the most explicit and deliberate expressions of popular sovereignty can serve to legitimate such changes. But while such deliberate informal change will always remain unauthorized, it may be legitimated with the passage of time. I argue that this legitimation may, and should, take longer than for less contested forms of change.